Spiritual Intelligence is an omnipotent force pervading the Universe that cannot be detected by our physical senses. Rather, it is perceived by the subconscious mind. At the behest of the Conscious mind. 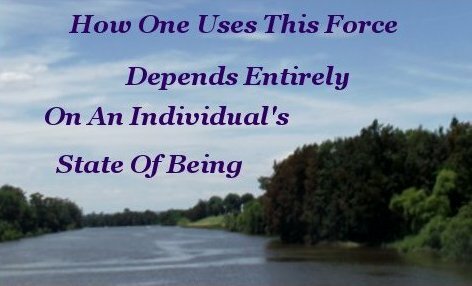 How one determines to employ this omnipotent force depends entirely on the individual's state of being. One can plumb the depths of depravity at one extreme . . . . Transcend Human frailties to seek and find the answer to any question an Intelligent Being could ask. Spiritual Intelligence goes by many similar names. Among others, it is also referred to as Cosmic Consciousness, Universal Consciousness, and The Universal Mind. Napoleon Hill made considerable contributions to this philosophy during his lifetime. Establishing the platform that underpins the modern-day movement of Personal Development. He is still very much influential with his legacy, The Napoleon Hill Foundation, educating people all over the world in sound mind management principles. The same principles you will learn here. Spiritual Intelligence is the driving force used by Nature to produce building blocks and construct Her Universe. This is pure intelligence and you can tap into this force at will. Just as these aforementioned brilliant minds did. 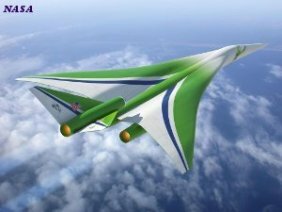 Leaving deceit, greed, physical force, and all their obnoxious relatives choking on the crudeness of their primitive destructive ineptitude. The Spiritual encompasses a broad spectrum of viewpoints and can be a polarizing subject. From the perspective of this philosophy of Personal Development we need to make it clear that we have no interest in the supernatural. 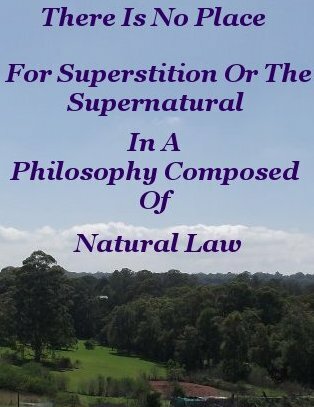 There is no place for the supernatural or superstition in a philosophy composed of Natural law. If a thing works, repeatedly, it is Natural. Spiritual intelligence works. That makes it Natural, whatever the source. Of or pertaining to the intellectual and higher endowments of the mind; mental; intellectual. The mind, according to this succinct and appropriate definition, is spirit. 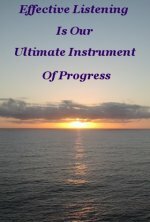 From the viewpoint of this philosophy, Spiritual Intelligence is the source of all knowledge and is the cardinal implement in the workaday toolbox of the Theoretical Physicist. Whether they are using it consciously or not. This spirit force does not produce miracles. Instead, it enables one to effectively use the laws of Nature to achieve given ends. Via the power of your mind. The evidence for this phenomenon is compelling. A really cool example is Albert Einstein (1879 - 1955). There are several other examples on this site. Without picking up a physical tool, young Albert Einstein spent ten years of his life formulating his Special Theory of Relativity using this force. Albert Einstein’s theories - including General Relativity - are now to a great extent Practice, underpinning much of Classical Physics. Albert's predictions have held fast in the face of every experiment designed to test them. In the process facilitating new discoveries and knowledge. Right to the edge of Quantum Mechanics. A discipline Albert Einstein played a large part in establishing, but had difficulty accepting, let alone embracing. Einstein's difficulty in accepting Quantum Mechanics is another story. Homo Sapiens has demonstrated explosive intellectual growth over a period of ten thousand years. From blind superstition, to cutting edge understanding, we have sought and found Truth where ever we have had a genuine desire to find it. In so doing we are constructing a knowledge base that appears unbounded and limitless. And yet, despite this solid progress, as a species we are still possessed of doubt. Clinging to badly worn methods of living that are destructive and unsustainable. 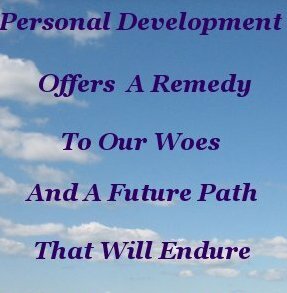 Personal Development offers a remedy to our woes. And a future path that will endure. It is not necessary to know the nuts and bolts of Spiritual Intelligence, - no one yet does - but one should understand that it exists, and be prepared to purposely use it. Belief and Desire are the key instruments to this end. Spiritual laws can be seen to be in force constantly. Living beings either respond to them willingly and use them for mutually beneficial ends, or they are forced to comply. By the very nature of their thoughts. As an individual Human, consequences implicit in being forced to comply are often rather unpleasant. To say the least. Species wide, it is imperative to our survival that we learn and respect these laws. Just as most folk respect the physical laws, such as those pertaining to Electricity and Gravity. By becoming more familiar with and studiously developing the ability to apply Spiritual Intelligence, in a moral manner, Nature will reward us with increasing ability in the form of a more highly developed brain. Moral thinking and practical use are accelerators of the brain's evolution. The steps on this pathway leading to a fulfilled life is under our individual administration and direction. Once on this path, we become partners with Nature and can contribute our influence to Humanities advancement. Individually, it is our prerogative to consciously and purposely seek out and participate in this phenomenon. For our own immediate benefit and the benefit of generations to come.